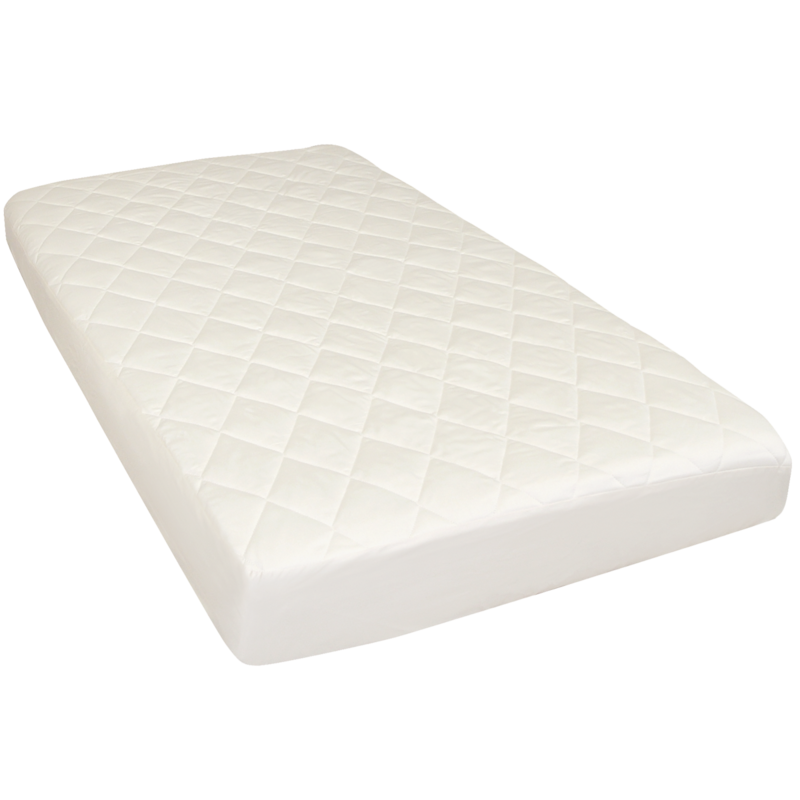 CLASSIC CRIB MATTRESS - BABY NATURA BRAND NEW WINNIPEG FURNITURE STORE Cradle your baby in comfort with the Classic II Crib Mattress. This natural mattress nourishes healthy and safe sleep habits while being kind to our planet. Cradle your baby in comfort with the Classic II Crib Mattress. This natural mattress nourishes healthy and safe sleep habits while being kind to our planet. Plan for the future but provide for today with the customizable Classic II Crib Mattress. Coconut coir offers an ultra-firm surface for your fragile newborn, while your toddler’s late night restlessness will be soothed by the comfort of Talalay latex. Hypoallergenic, and antimicrobial, the Classic II Crib Mattress creates a naturally healthy haven for your little monkey. The cozy, terry cotton cover can be easily removed, hand-washed and exposed to sunlight to freshen. Wash in cold water, gentle cycle. Tumble dry no heat. Available Sizes: Approximately 28 x 51.5"
© 1976 - 2019 Lord Selkirk Furniture. All rights reserved.